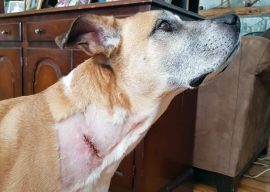 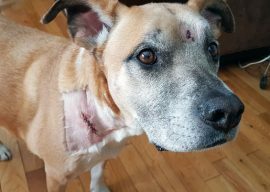 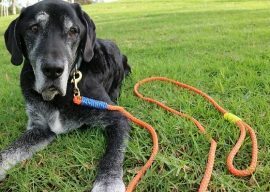 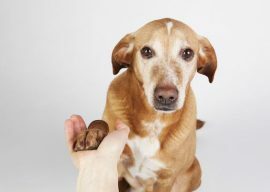 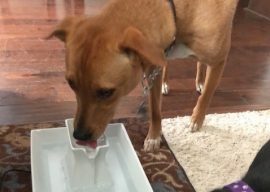 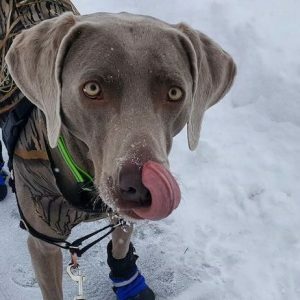 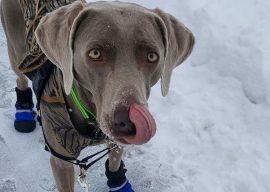 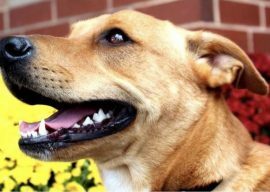 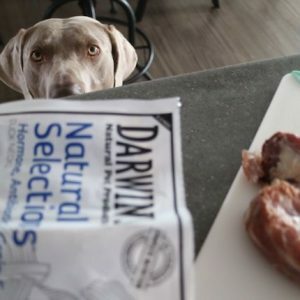 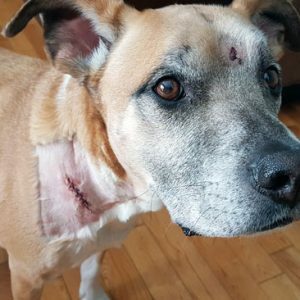 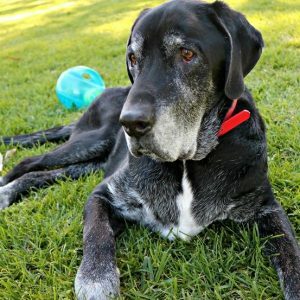 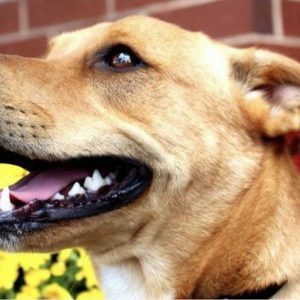 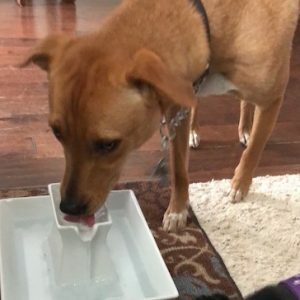 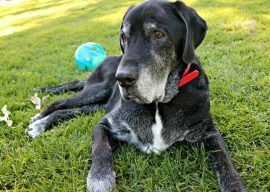 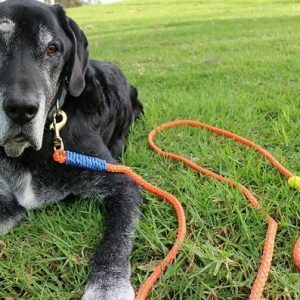 How to Help Your Rescue Dog Adjust to His New Home - Help your rescue dog adjust through walking, training and time to decompress. 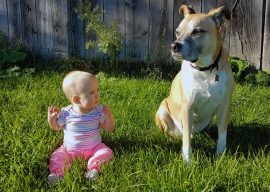 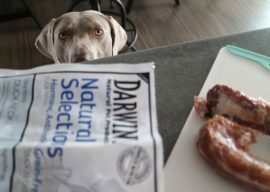 Our first year with a dog and a baby and what we learned. 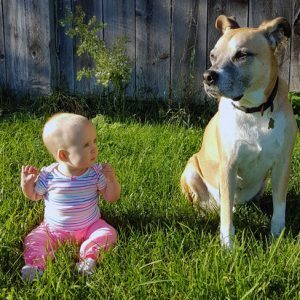 Preparing your dog for a baby is key!